The Small PC model LPC-480G4 is a powerful Multi-LAN Mini PC that features a total of 4 GB Ethernet ports and utilizes Intel’s latest 3rd Generation Core i7 Processor. 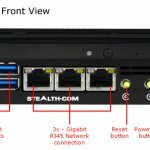 This Stealth small PC features unprecedented network connectivity with 3-Front & 1-Rear Gigabit LAN Network Ports and is small enough to fit on the palm of your hand. 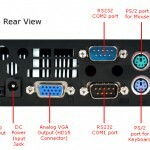 The LPC-480G4 small computer is packed with features including a front slot loading optical drive, 4 USB 3.0, 2 RS232/Serial, GB LAN ports, 2.5″ mobile hard drive with up to 1TB of capacity or up to 1TB SSD options, up to 16GB of memory, Intel HD4000 graphics, audio in/out and much more. Ideal applications include; security, VPN, network appliance, bandwidth controller, network diagnostics, mini servers and more. 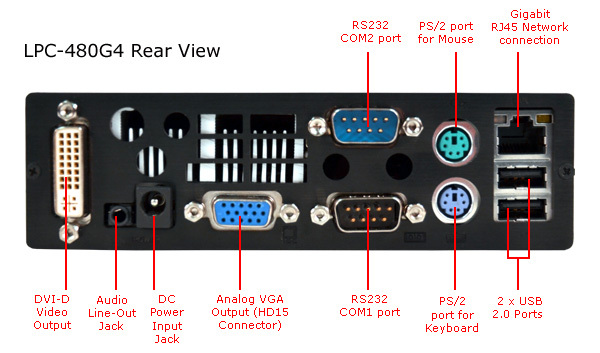 The LPC-480G4 is available and shipping now and starts at $2,090 for basic configurations. 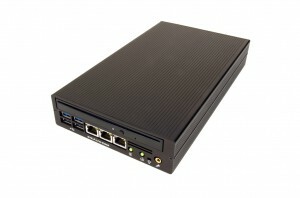 For more information including detailed specifications on the LPC-480G4, click here. 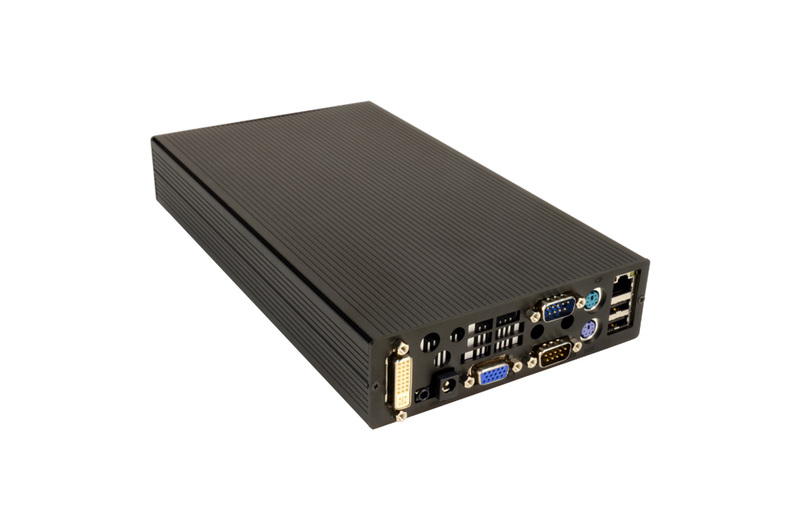 For pricing and to get an online customized quote for the LPC-480G4, click here.